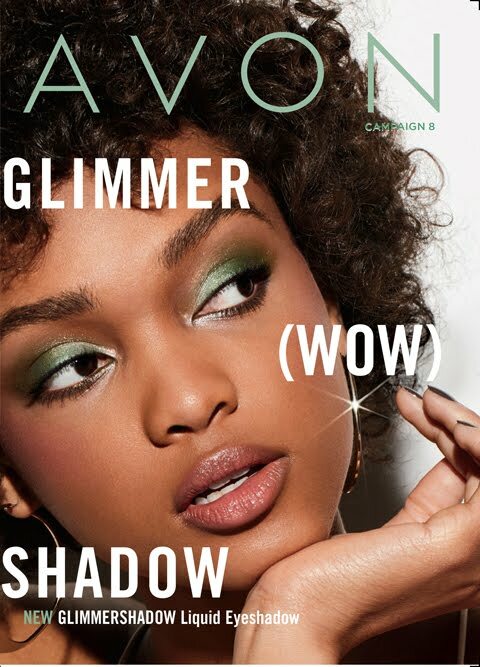 Start you own business with Avon Today for ONLY $15!! 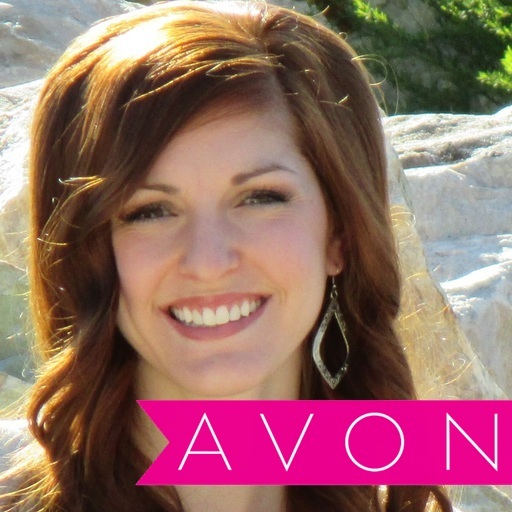 The Avon starter kit gives you all the essentials to get you up and running. 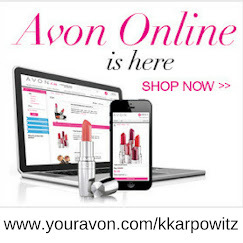 Register on Avon’s exclusive site for Representatives. This site will be your go-to resource for info, tools, training and ordering. You will have me(Kimberly) to support and help you every step of the way!! 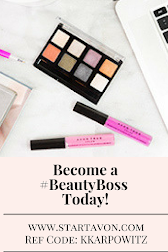 Join me today and help others learn to love themselves! !